Mazda Wreckers Tauranga: Car Wrecker NZ is leading Mazda Wreckers, Dismantlers & Auto Parts Supplier in Tauranga, Bay of Plenty. Are you looking for Mazda Wreckers Tauranga or Mazda Parts Tauranga? Let us help you with this. We help you to find right spare parts for your Mazda. Call us on 0800997000 or text us on 021873853- Affordable & Quality Mazda Auto Parts Available. Car Wrecker NZ is reliable & professional Mazda Wreckers in Tauranga. We buy Mazda and stock parts for all models. Any Mazda, Any Condition, Any Age - Instant cash paid up to $12000. If you are looking for Mazda Wreckers Tauranga? Car Wrecker NZ is the best place to call for Mazda Wreckers. Call us at 0800997000. Are you looking for high quality used auto parts for your Mazda at an affordable price in Tauranga? If you need help getting right parts for your Mazda vehicle, come to the best place, Car Wrecker NZ. Car Wrecker NZ is your Local green Auto Recycler in Tauranga. We love helping Kiwis to find right and quality parts for their cars. Car Wrecker NZ has been in wrecking and serving Tauranga & Bay of Plenty for a decade. We sell and export Mazda used auto parts to domestic and international market. 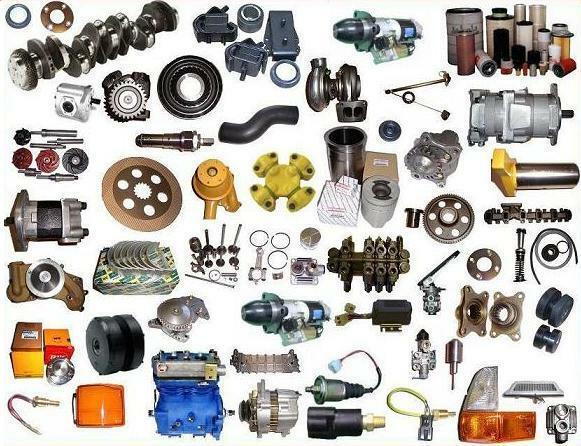 Recycling and re-using functional auto parts save environment and cost. For more information about the Car Wreckers Tauranga service.